This product was added to our catalog on Monday April 15, 2013. 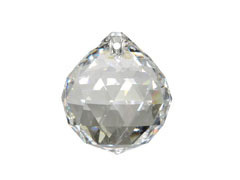 These teardrops are beautiful--they really sparkle. I use th ..